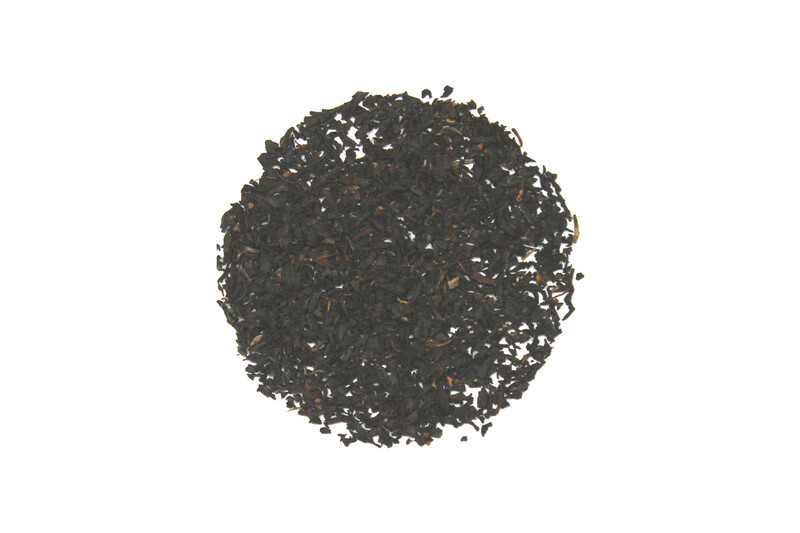 This Kenyan black tea will have a strong and bold flavor. With the GFOP rating, Golden Flower Orange Pekoe, it will have some golden tips. This tea will brew a rich liquor and can handle milk without losing the subtle notes hidden in the tea. This makes a great black tea cup. I bought a large bag of it after receiving it in my cratejoy subscription as a sample. It's a nice sized bag for the price and I have been enjoying each cup. Flavored teas are always fun, but there's just something crisp & refreshing about a straight black tea.